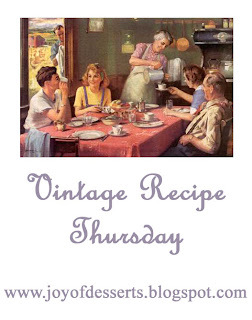 Joy of Desserts does a weekly meme hosting vintage recipes. She took a bit of a summer blog break, but now she's back. 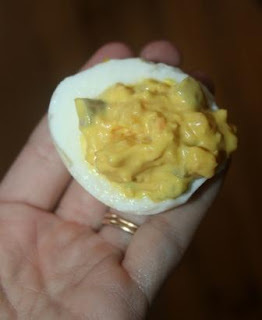 In the interim, I promised blog friend the Chicken Wrangler (click HERE to visit her) that once she did, I would post my favorite deviled egg recipe. It's from my grandmother's cookbook, For the Love of Cooking. Those eggs look yummy! Between seeing your deviled eggs and the Chicken Wrangler's deviled eggs I'm going to have to make some of those beauties for dinner this week! What a nice twist on an old time favorite! I will have to try that spin-off on my egg-stra eggs!!! 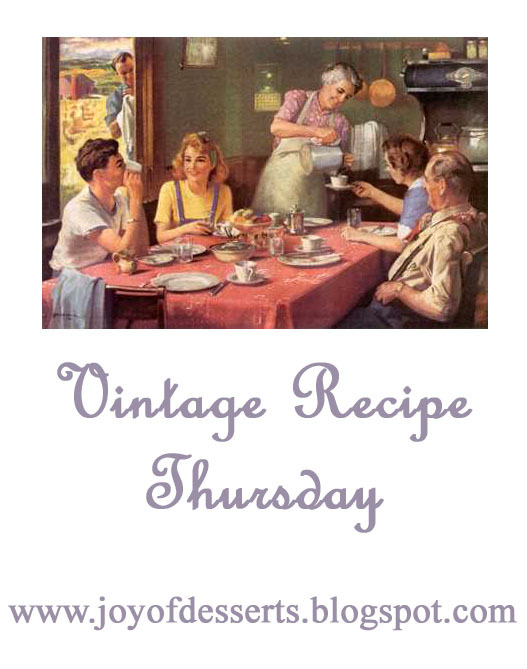 Your blog was the first one that popped up this morning on updated posts, and the picture jump-started my memory, so thanks much for the recipe! Oh yeah those look delish,I need to try this recipe I love deviled eggs. And your comment about tablescapes! Try it it is so much fun. My husband and daughter would probably love these!! I'm weird, I like boiled eggs but not the yolk part of it, so I don't eat deviled eggs. Might have to try this recipe for them though! Thanks for sharing it! Oh yum! I adore deviled eggs! I love, love, love deviled eggs!!!! Your recipe sounds amazing!! Now, I'm craving some! Yum. We love deviled eggs at our house, and your grandma's recipe has a nice twist, so I'm glad I didn't miss it. :-) Thanks for waiting for me to come back from my blog break.